What the hell are Google doing with their Google Ads products? 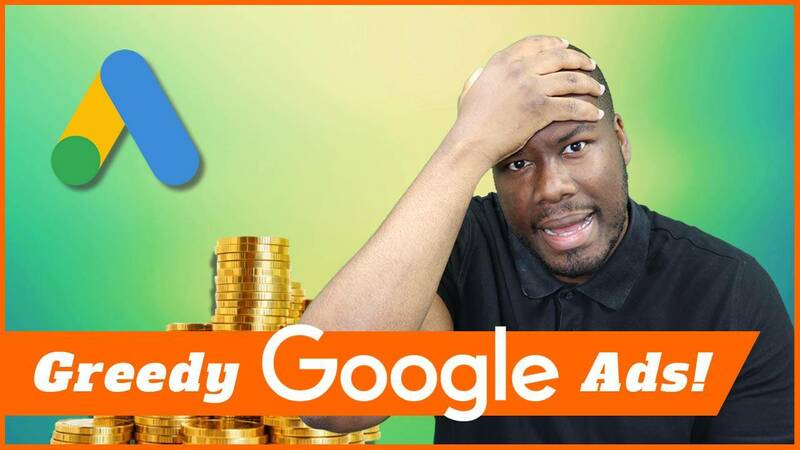 I’ve asked the question before as to whether Google are greedy or not and in that video, I determined yes they were, but the question I want to get to the bottom of in this video is has Google lost its way when it comes to its primary advertising products; Google Ads. Hey guys, Darren Taylor of the bigmarketer.co.uk here giving you tips, insight and opinion on all things marketing. If that’s up your street, you should consider subscribing to my channel. I’m asking the question today, has Google lost its way when it comes to Google Ads? Why do I ask that question? A lot of people on LinkedIn have realized including a number of really top-level PPC masters out there who I take a lot of advice from have outwardly said many times that Google are pushing and pushing their products in the direction of automation, therefore, removing any control from account managers or from businesses themselves and, therefore, not being able to control spend as they should. For example, when you go to create a new Google Ads account, Google Ads will automatically push you into their express products which is massively inferior. Yes, I know if you’re a business owner with not much experience in Google Ads at all it might be a viable or a potential option for you ,but from what I’ve seen in the platform and if someone has results out there from Google Ads Express and they have any results better than what the main product can do, then let me know, but I’m pretty from what I’ve seen and I’ve played with it, it definitely doesn’t work as well as the main advertising products. Why are Google pushing people and really pushing that product? Before the user had the option of using AdWords Express or Google AdWords and choosing between the two, now they’re pushing towards the Express product. Why? First of all, it’s all about money. Google are not doing as well as they have done historically with their advertising products. Many argue that that’s the case because of the huge amounts of advertising spent moved onto Facebook and Instagram and LinkedIn and things like that. Yes, that has an impact, but in addition to that the product is very mature. It’s been in the market for a very long time, it’s probably one of the most mature digital advertising products out there, therefore, it needs to keep pushing to get its revenues in line with what it expects in terms of its growth target. That’s going to be a big problem for advertisers because we can already see click costs are going up and not just of course by competition, the actual benchmark for the auction, the cost of the click is massively increasing. In addition to that, we can also see the volume of traffic going through Google Ads is actually stagnant. I’ve spoken about it in a previous video and it’s very clear that Google are at a crossroads here where they’ve got to decide what they need to do to start pushing revenue for their advertising products. It looks like they’ve gone down the route of deciding we know better than our advertisers, we’re going to push you towards a product or service or a campaign that you don’t necessarily have control over and we’re going to tell you what to do. We’re going to position our products so that you don’t even have to have hands on it which in some ways is good, but if you’re a PPC person like me who wants crazy amounts of control on their campaign, it’s bad. We’ve seen all the things Google have done like changing exact match to contain close variance making campaigns overspend massively by 100% on certain days depending on how much traffic they determine is going to come over and that’s just at Google’s whim. Google don’t know your industry better than you so I think this is a big mistake. However, all of these actions point towards the main direction as to how do we keep getting more money? It’s really important that while we can and while we do have control, you take advantage of that and really manage and really closely manage your campaigns using all the resources available to you. Now there are a number of scripts out there that can help you negate some of these updates that Google are doing, I’ll share those in the description below. Just a little bit of a disclaimer: I didn’t write these scripts and I will fully credit the people that did in the comments below as well. 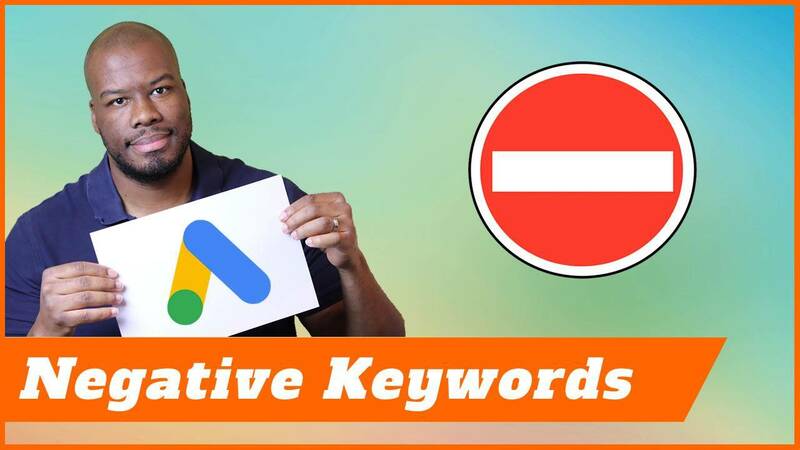 It’s really, really important to make sure that this kind of juncture, at this crossroads with Google Ads we whether or not is successful or a profitable activity for business. Do I still think that Google Ads is a good product? Of course it is, there is no other product like it out there. 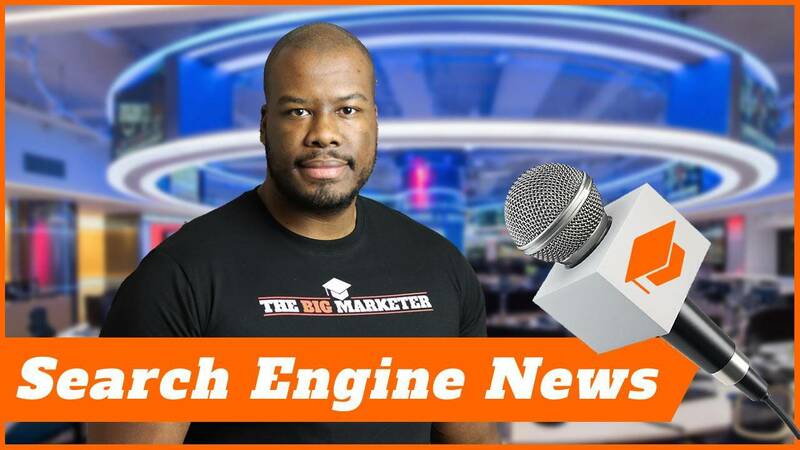 It’s a product that means you’re in the face of a person when they’re looking for your product on the biggest search engine in the world and that’s going to be something really powerful no matter how much they change or twist it. It’s going to be something people are going to want to integrate into their marketing campaigns. That’s the future of AdWords in reality. It’s going to keep going, it’s going to happening, people are still going to use it, it’s still going to be successful, it’s just that we’re going to get squeezed more and more, and eventually, maybe one day, not-too-distant future, we won’t even have to touch the campaigns because Google will just decide what to run. Thank you guys so much for watching this video, if you liked it, please leave me a like below. What are your thought on Google’s recent activity pushing revenue, pushing spend and taking control away from advertisers? Let me know in the comments below, and more important than that, check out other content on my channel. Don’t forget to subscribe, and I’ll see you guys on my next video.